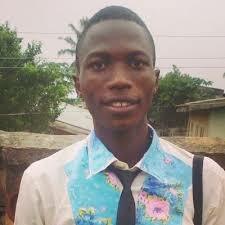 When you hear “small boy buy him mama house”… Yayyy! It landed, this is not him mama car but the small boy wey turn to biggie man’s car. Forget recession, the guys in hip hop genre of Nigerian music are making cool cash back-to-back.. In one of Mr. YAGI, Lil Kesh’s single, “Shele gangan”, he said, “Dollar rise, dollar rise, ko ma kan mi ke” – which literary means that, “No matter the inflation of Dollar currencies with the Naira notes, he care not”. 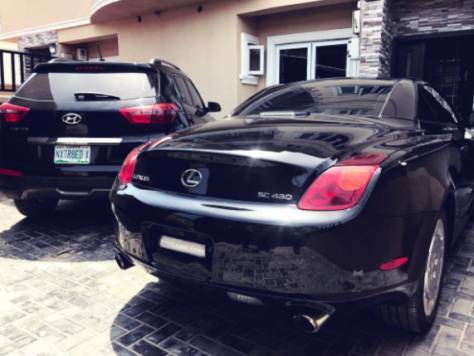 Supreme Mavins Dynasty, SMD act, Reekado Banks has just got himself a 2010 Lexus Sc430 which cost whooping cost of N6 million. The good news was shared by Temi on social media platform. The car, 2010 Lexus Sc430 was built and constructed with strong aluminum, it is powered by a 4.3 litre engine. It can go from 0 – 60 mph in a whooping 5.8 seconds.